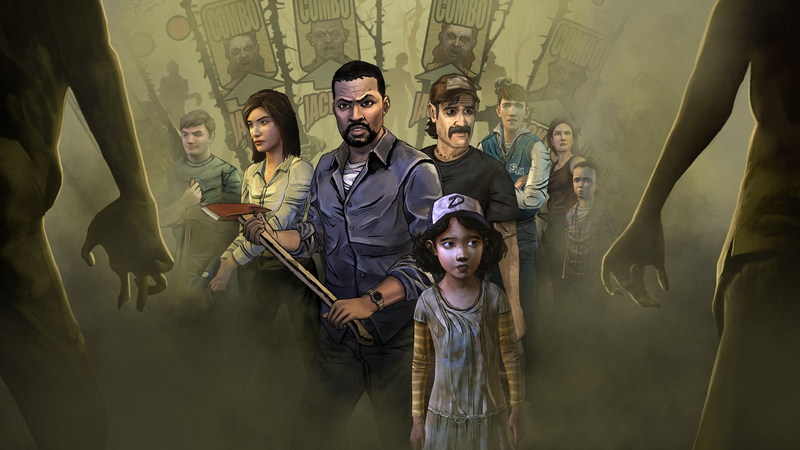 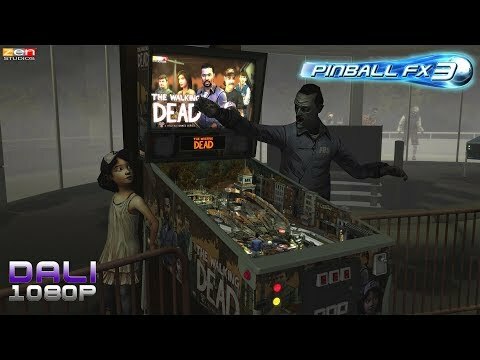 The Walking Dead Pinball table for Pinball FX3 is a great option for fans of the franchise, and of Telltale Games adventure take in particular. 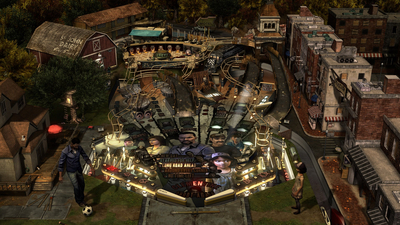 Rendering an adventure in pinball form is something that can't really be expected to play identically to the original, but it is surprisingly faithful, and that is as much of a commendable effort now as it was over three years ago when it first graced consoles. 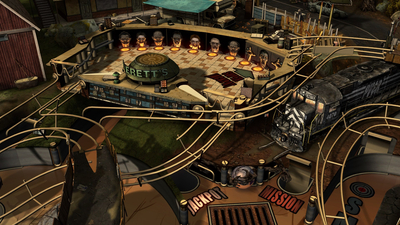 It is also a standalone table, so no other tables come attached, so it is maybe an even easier choice to make whether to pick it up or not.